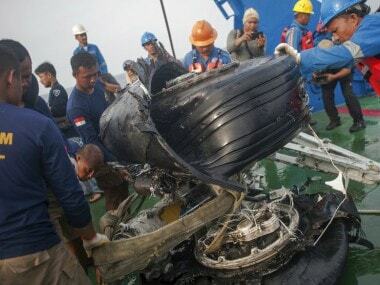 Jakarta: Black box data show Lion Air pilots struggled to maintain control of a Boeing jet as its automatic safety system repeatedly pushed the plane's nose down, according to a draft of a preliminary report by Indonesian authorities investigating last month's deadly crash. The investigators are focusing on whether faulty information from sensors led the plane's system to force the nose down. 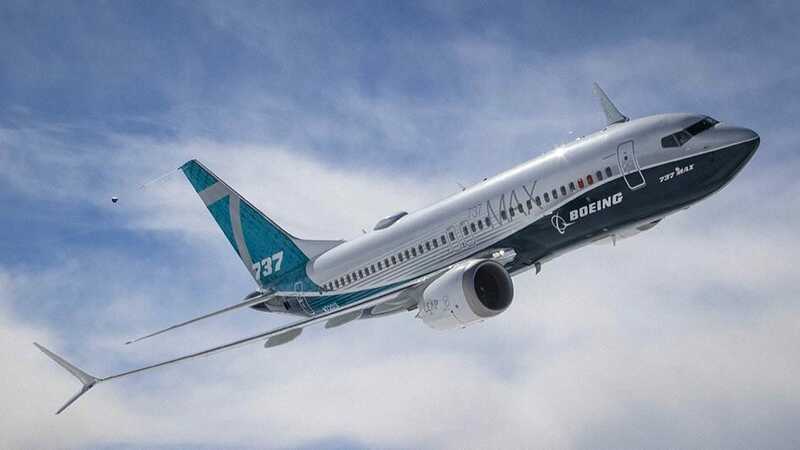 The new Boeing 737 MAX 8 plunged into the Java Sea on 29 October, killing all 189 people on board, including an Indian pilot. Information from the Lion Air jet's flight data recorder was included in a briefing for the Indonesian Parliament. 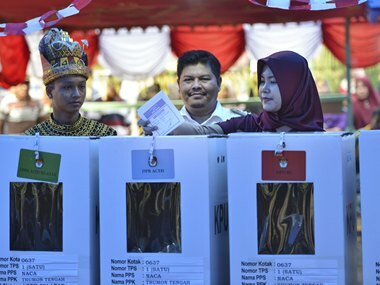 Indonesian authorities were due to release the findings Wednesday but not to draw conclusions from the data they present. Peter Lemme, an expert in aviation and satellite communications and a former Boeing engineer, wrote an analysis of the data on his blog. 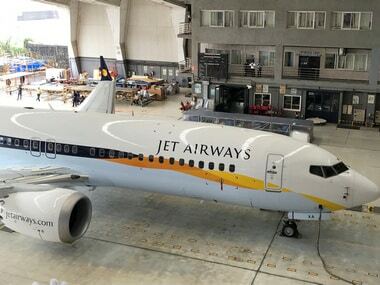 The MAX aircraft, the latest version of Boeing's popular 737 jetliner, includes an automated system that pushes the nose down if a sensor detects that the nose is pointed so high that the plane could go into an aerodynamic stall. Lemme said he was also troubled that there weren't easy checks to see if sensor information was correct, that the crew of the fatal flight apparently wasn't warned that similar problems had occurred on previous flights, and that the Lion Air jet wasn't fixed after those flights. "Had they fixed the airplane, we would not have had the accident," he said. "Every accident is a combination of events, so there is disappointment all around here," he said. Boeing did not immediately respond to two emails and a phone call requesting comment. The company said last week that it remains confident in the safety of the 737 MAX and had given airlines around the world two updates to "re-emphasize existing procedures for these situations." Pilots at American Airlines and Southwest Airlines complained this month that they had not been given all information about the new system on the MAX. More than 200 MAX jets have been delivered to airlines around the world. The Indonesian investigation is continuing with help from US regulators and Boeing. Searchers have not found the plane's cockpit voice recorder, which would provide more information about the pilots' actions.